As the United States works to promote global economic growth and stability, it is clear that poor governance and persistent corruption around the world present serious obstacles. In a May article by former Deputy Secretary of State William Burns and retired Admiral Michael Mullen, corruption represents "a menace to development, human dignity, and global security." 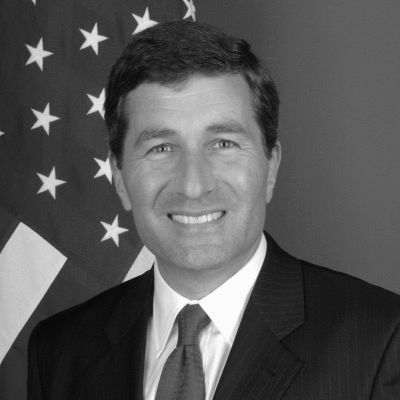 As Assistant Secretary of State for Economic and Business Affairs, I have seen firsthand how corruption can hamper efforts by local governments and the international community to promote policies that will spur economies. When resources are stolen or diverted from public investments, public confidence in government erodes. Such environments cannot serve as the basis for stable, inclusive economies that allow for the economic growth and development necessary to improve the lives of people around the world. Moreover, in places where corruption destroys faith in government and security is lacking, violent extremism can find grounds to thrive. 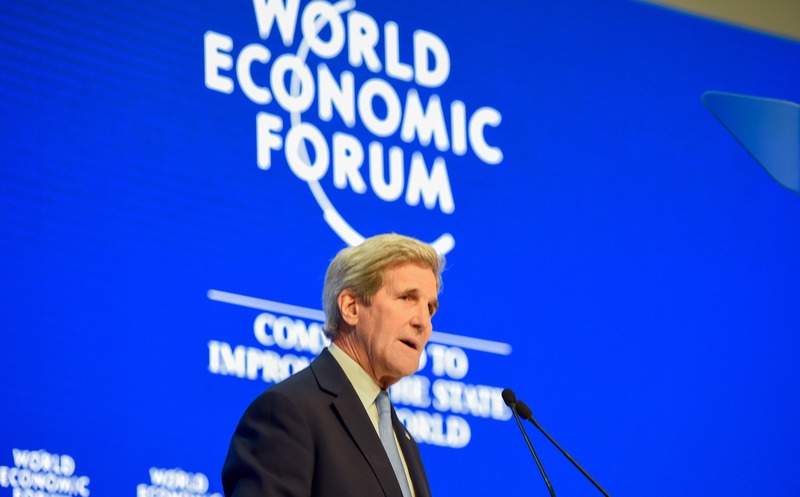 Recognizing the grave threat posed by corruption, Secretary Kerry remarked at the World Economic Forum earlier this year, that it is imperative that "we deepen the fight against corruption, making it a first-order, national security priority." One of the strategies we can use to reduce corruption is by ensuring "fiscal transparency," in other words exposing otherwise hidden budget allocations. When budgets are open and accessible and citizens can see how their governments raise revenues, allocate resources, and manage public finances, they can discover any mismanagement or wrongdoing and take the steps to hold their leaders accountable. It is encouraging to see that fiscal transparency is increasingly recognized as a key pillar in the fight against corruption. For example, during the May 2016 Anti-Corruption Summit hosted by the United Kingdom, world leaders recognized fiscal transparency as an important tool in the international community's anti-corruption efforts, stating that "government budgets should be fair, accountable, open, and transparent to prevent and expose the theft or misuse of taxpayers' money." Through the Open Government Partnership (OGP), an initiative launched by President Obama together with seven world leaders in 2011, the United States and countries around the world have integrated fiscal transparency commitments into their national action plans. Fiscal transparency commitments made up around one third of all the commitments in the first 51 OGP action plans. At the Department of State, we are seizing the opportunity created by the heightened global interest in anti-corruption and fiscal transparency. Today, we released the 2016 Fiscal Transparency Report. The report reviews 140 governments that receive U.S. assistance and assesses whether those governments make key budget documents available to their citizens, whether those documents are substantially complete and reliable, and whether processes for awarding natural resource extraction contracts and licenses are transparent. The report includes specific recommendations for governments on areas where they should increase their fiscal transparency. Through these recommendations, we seek to eliminate opportunities for corruption by encouraging greater accountability and openness between governments and their citizens. Let's be clear: while a lack of fiscal transparency can help enable corruption, the report does not directly assess corruption. A lack of fiscal transparency, perhaps because of capacity constraints or an emergency situation, does not necessarily mean there is significant corruption in the government. Conversely, the fact that a government meets a minimum standard of fiscal transparency does not necessarily reflect a low level of corruption. Our work does not begin and end with the report, but includes helping governments improve their fiscal transparency through targeted foreign assistance. Through the Fiscal Transparency Innovation Fund (FTIF), we support projects that help governments develop and execute comprehensive, reliable, and transparent budgets. In Chad, our assistance helped make the national budget and key fiscal information available online for the first time. In Kenya, we are funding training for government officials focused on reducing inefficiencies in public spending and improving transparency in public procurement. FTIF projects also support the work of civil society organizations that promote fiscal transparency and advocate for citizens' ability to participate more substantively in their governments' budget processes. In Haiti, we funded a series of training sessions that taught students, media representatives, and government officials about national budget processes and their effect on local communities. Through our program in Ukraine, we encourage businesses, civil society organizations, and investigative journalists to demand greater transparency in Ukraine's energy sector. This effort also aims to facilitate more inclusive budget practices at the local level in that country. Whether through annual reporting, technical assistance, or encouraging governments to abide by international standards, the United States' efforts to promote fiscal transparency represent a key component of our broader global strategy to combat corruption.